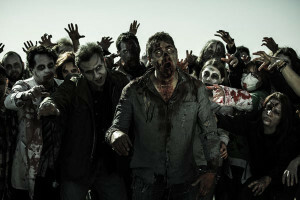 Home › Facilities Management Blog › Facilities Management › Why a Facilities Manager would be good in a zombie holocaust! If there’s one thing an FM can do it’s keeping cool and thinking straight when the pressure is on. FMs need to deal with unexpected issues on a daily basis without get panicked or instilling panic in others. 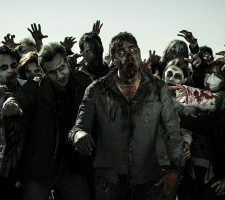 Tenant disputes, contract negotiations, Health and Safety risks – and when you think about it, a zombie holocaust is basically just a Health and Safety risk. 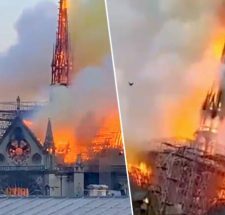 A massive, gory, terrifying Health and Safety risk. Facilities Managers are not averse to rolling up their sleeves and getting stuck in, and in our experience it’s an aspect of the job that the majority of FM’s really enjoy. This hands-on approach that many FM’s take means that they typically build up a wide range of skills and knowledge which would be more than useful in situation, whether that’s setting security alarms, repairing generators, or decapitating a rabid flesh-eater with a rusty spade. 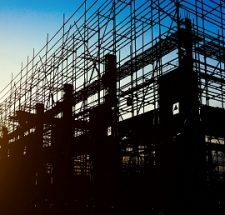 More often than not, FM’s have to deal with a range of different stakeholders within a business, having to handle numerous conflicting points of view, priorities and mindsets. A lot of an FMs job requires finding a solution to a problem that benefits everyone involved, not just a single group or themselves. This tactful and considerate method of working would be incredibly valuable when it came to food rationing, shelter choices and deciding who should be thrown to the zombie horde in order to allow a quick getaway for everybody else. Thankfully at Maxwell Stephens we are well prepared for the zombie onslaught as we know pretty much all of the Facilities Managers. If you need someone to zombie-proof your business (or even do some facilities management), Maxwell Stephens are here to help. Give us a call on 0207 118 4848 or email info@maxwellstephens.com (before it’s too late).